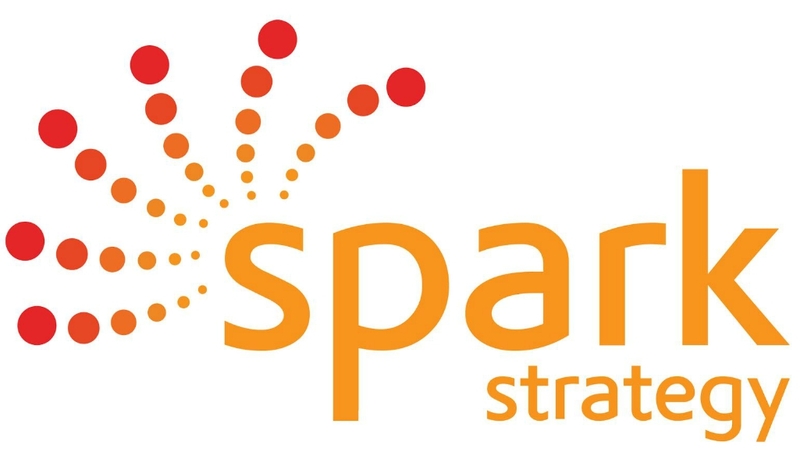 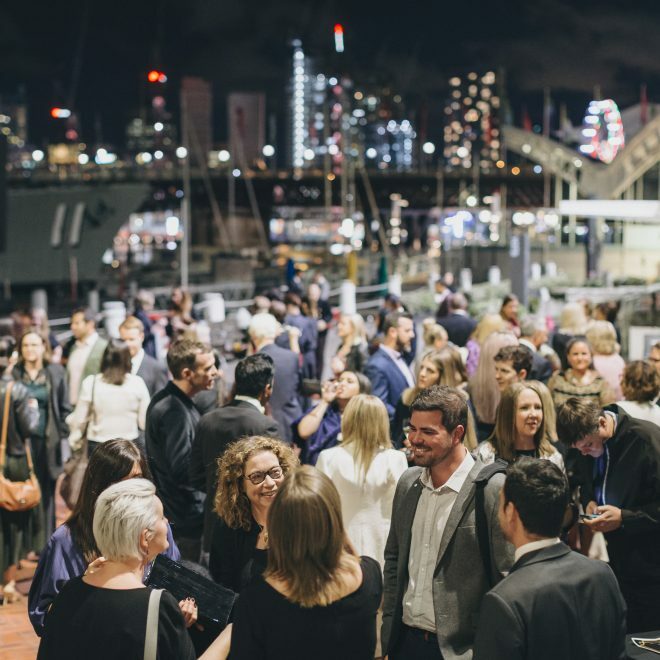 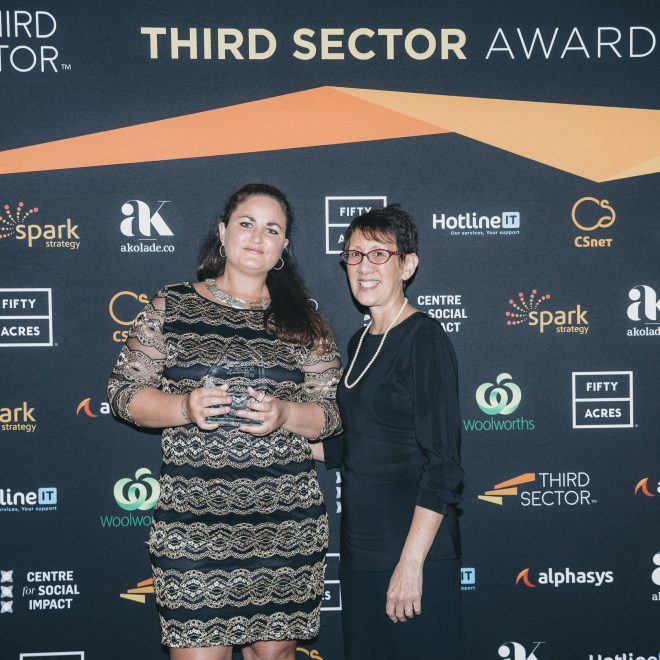 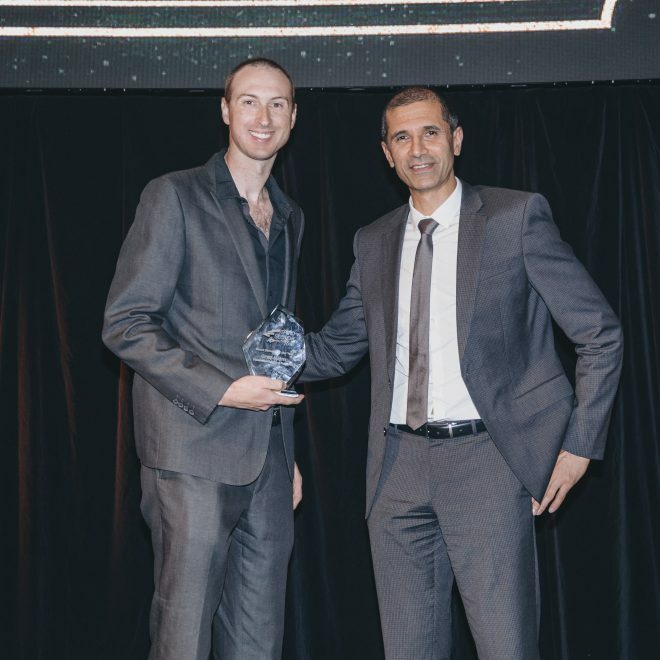 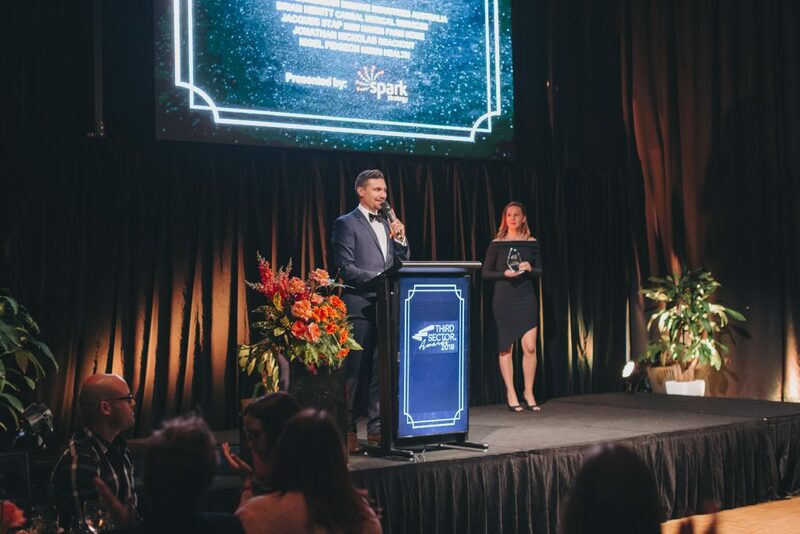 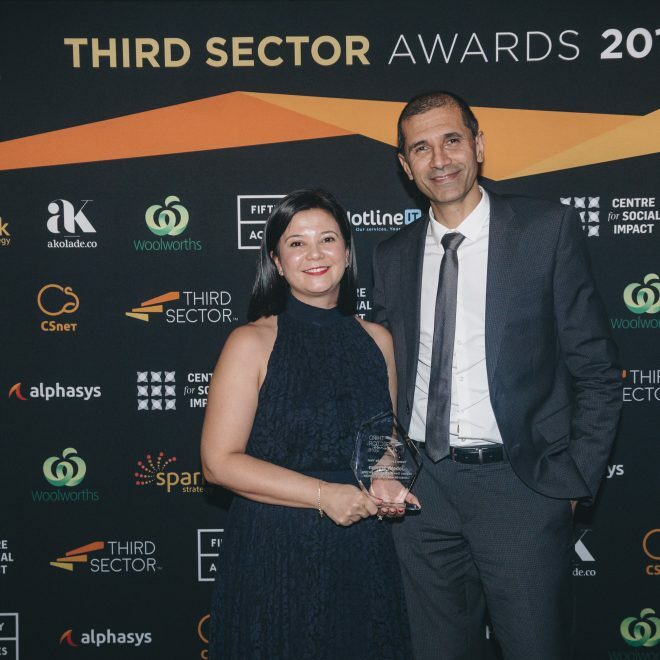 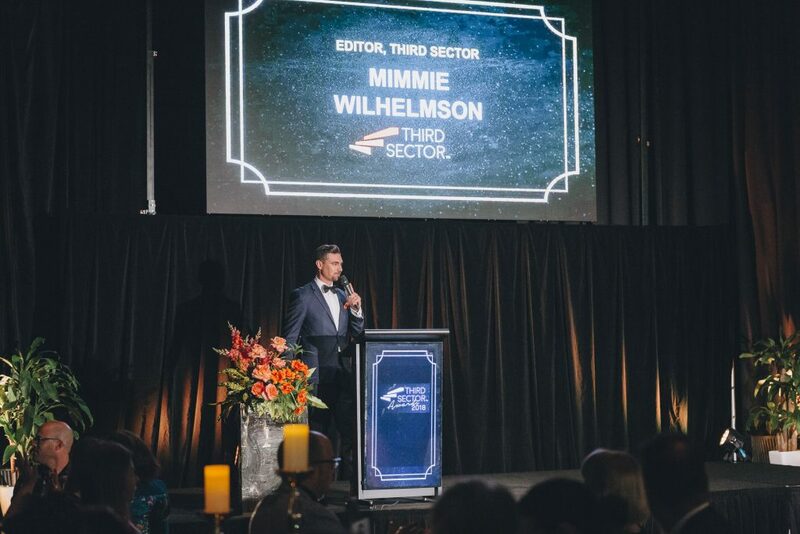 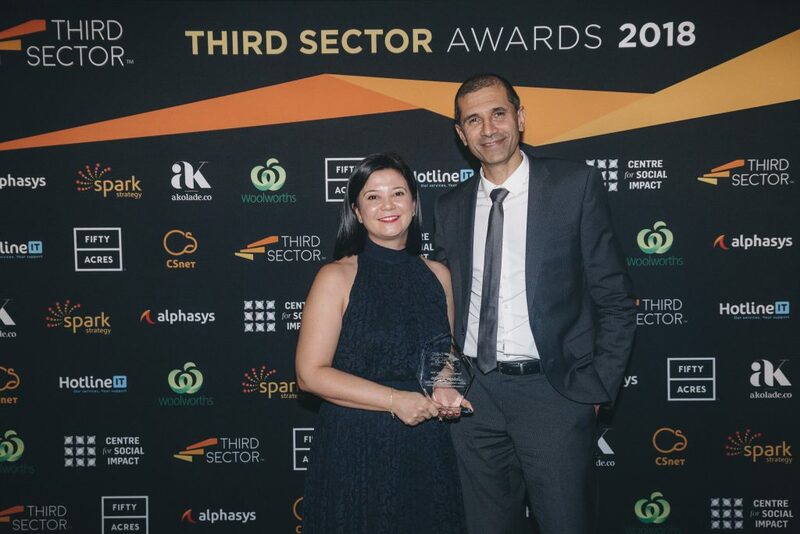 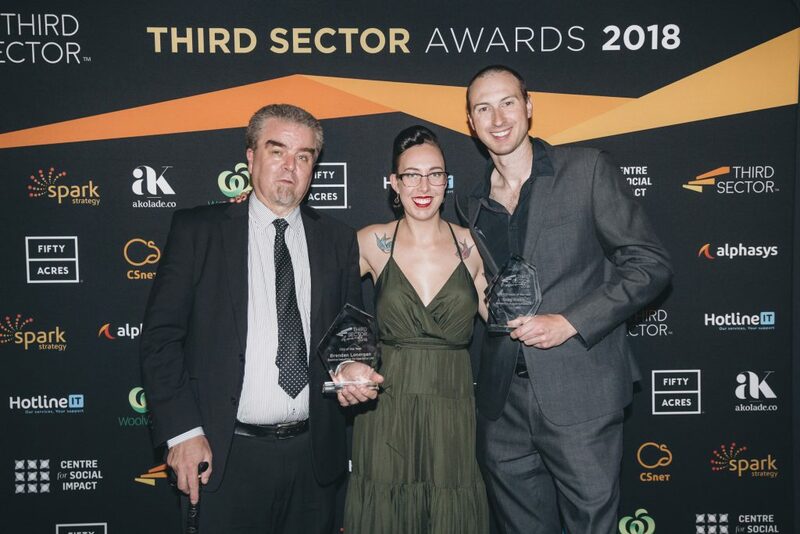 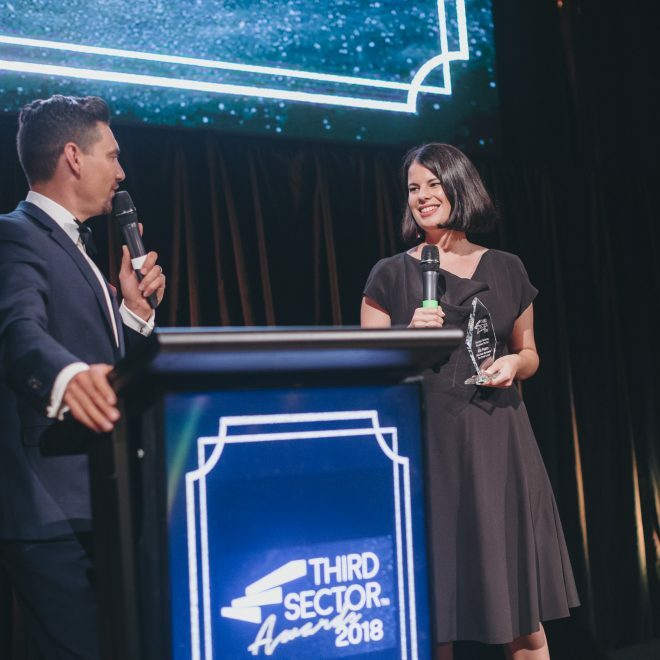 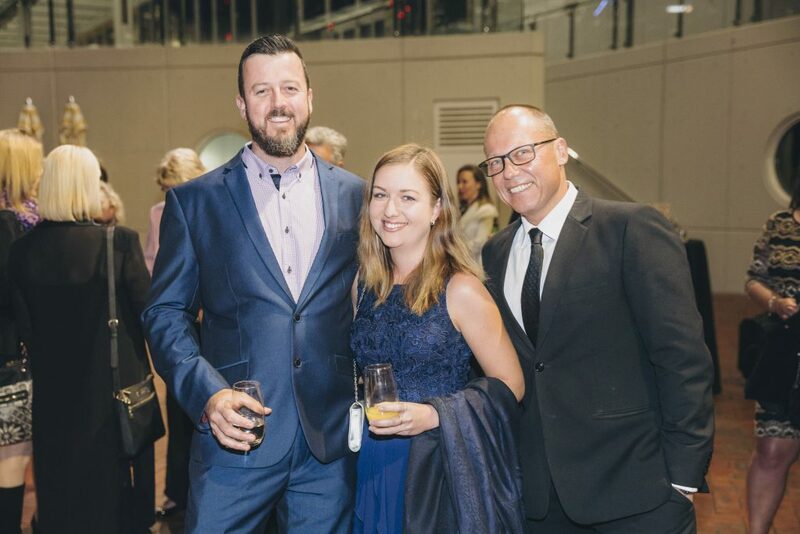 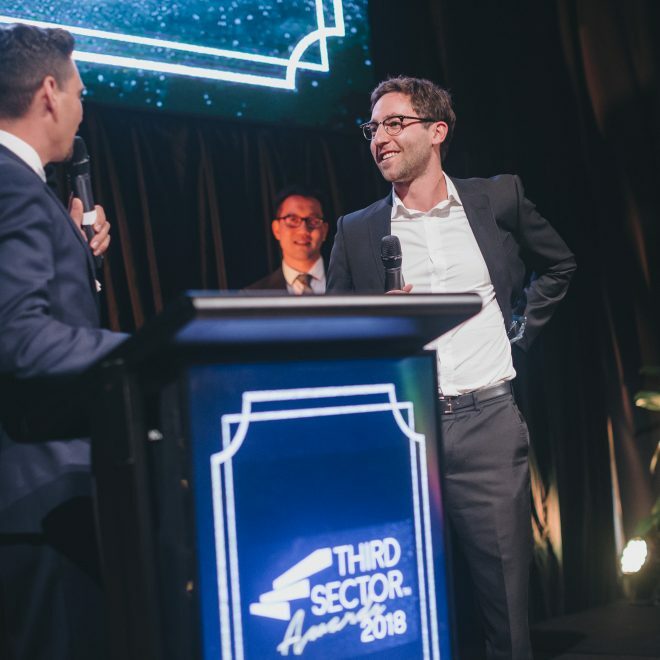 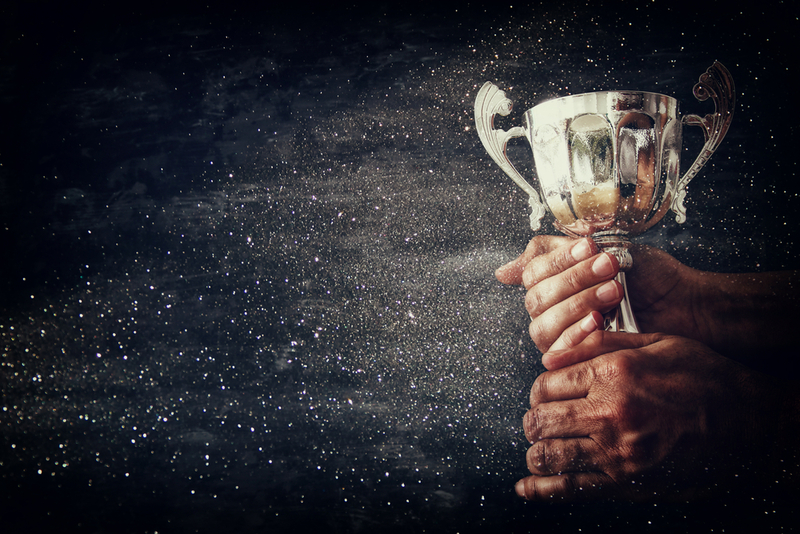 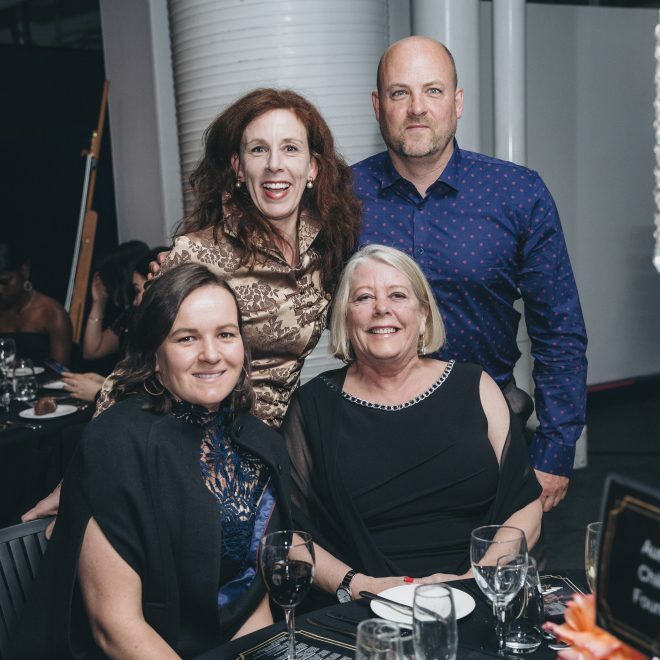 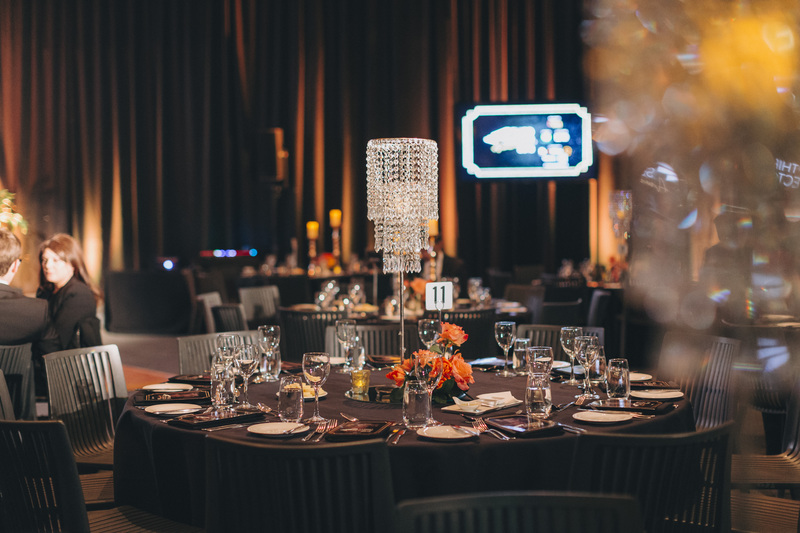 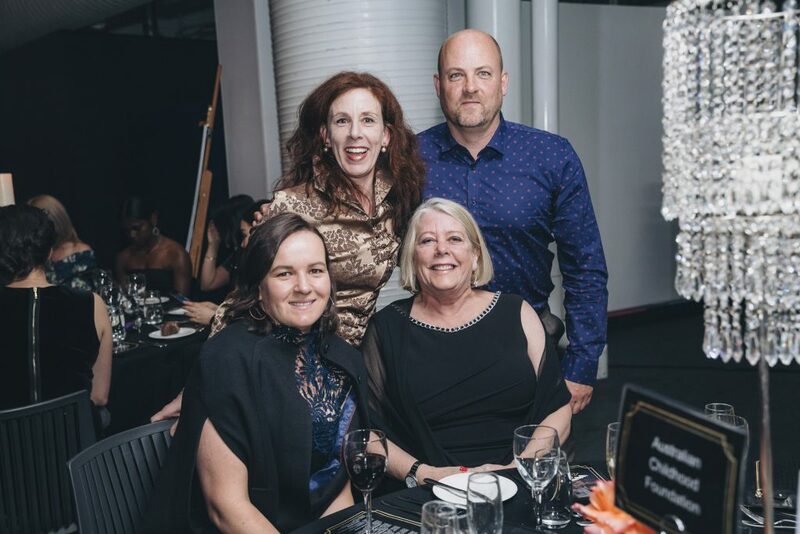 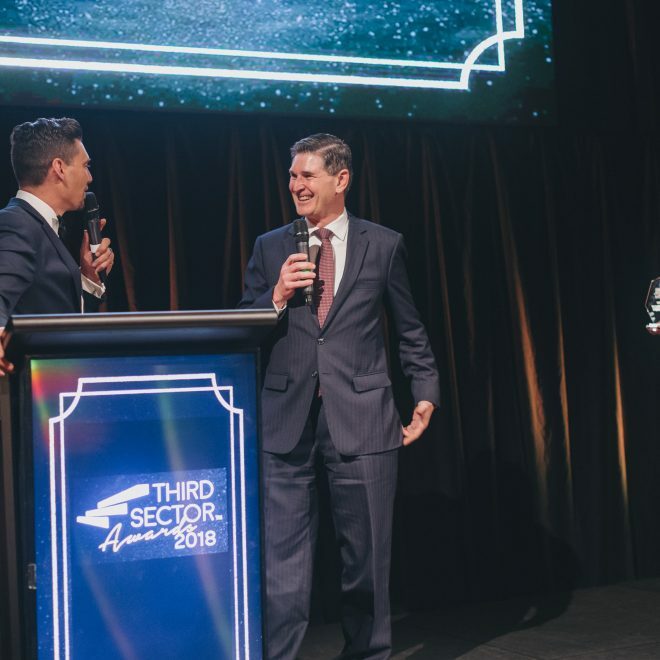 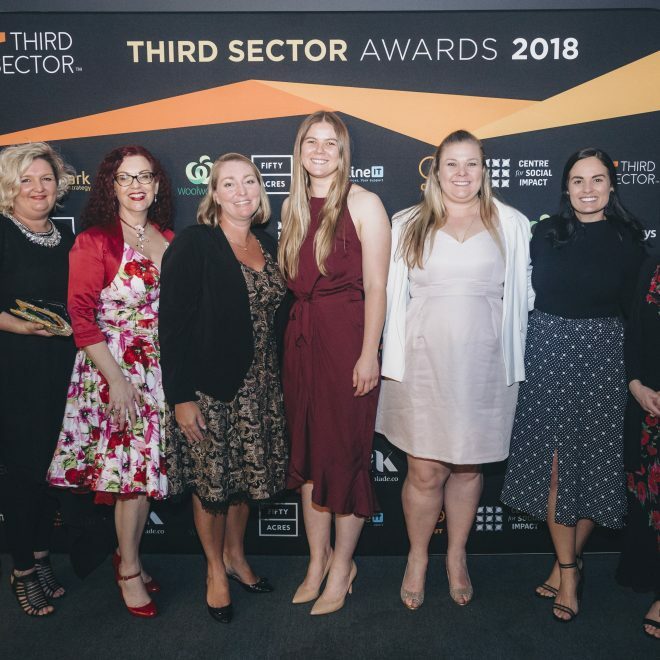 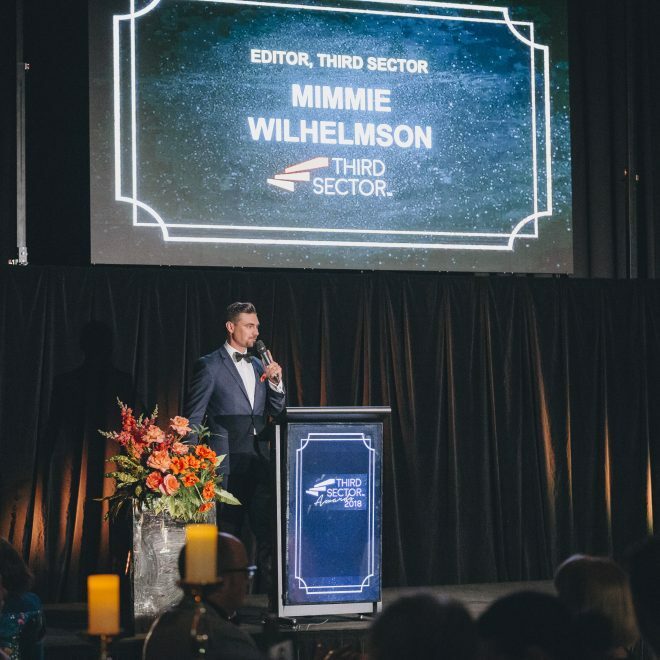 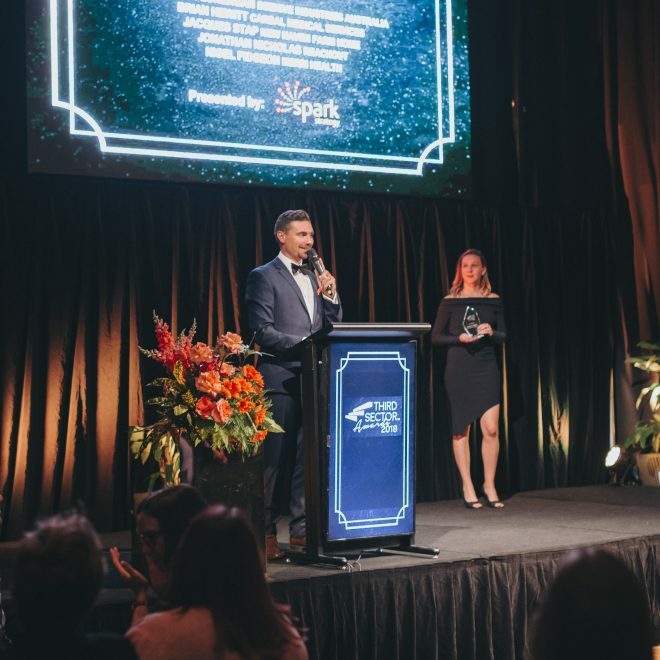 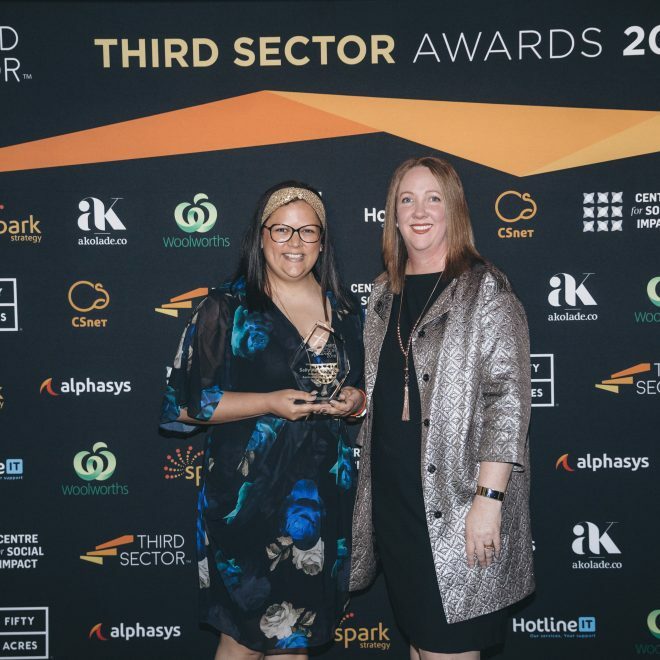 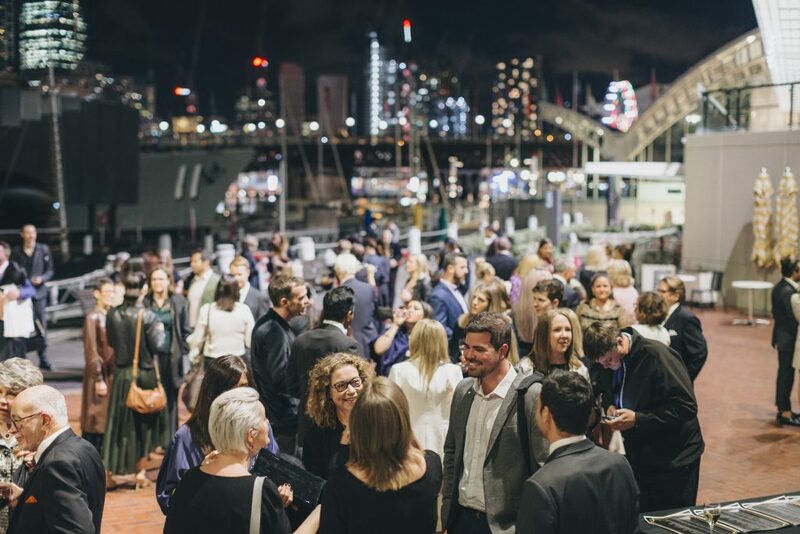 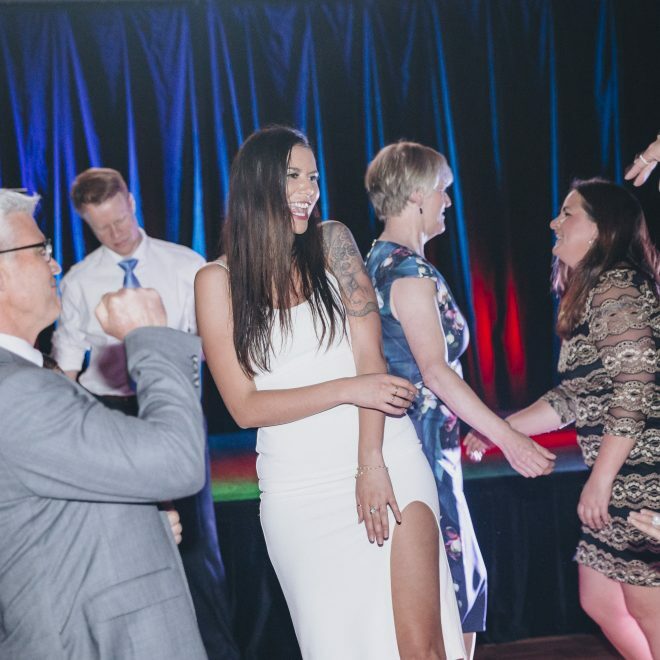 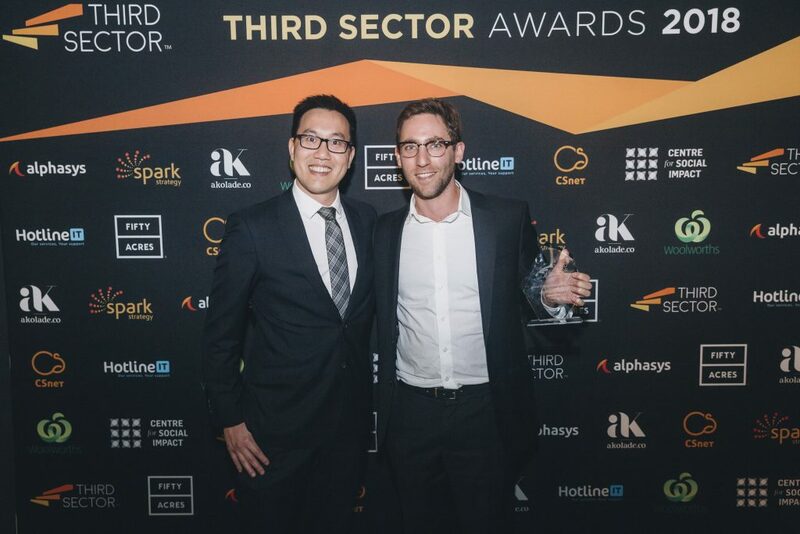 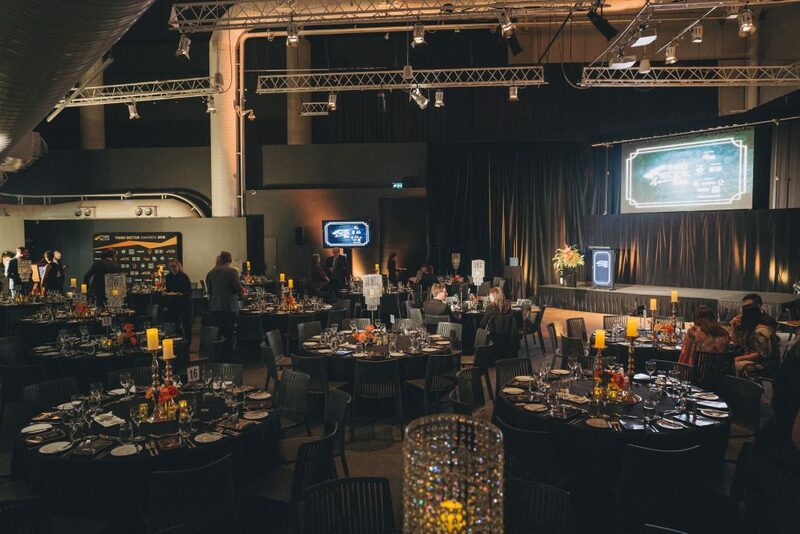 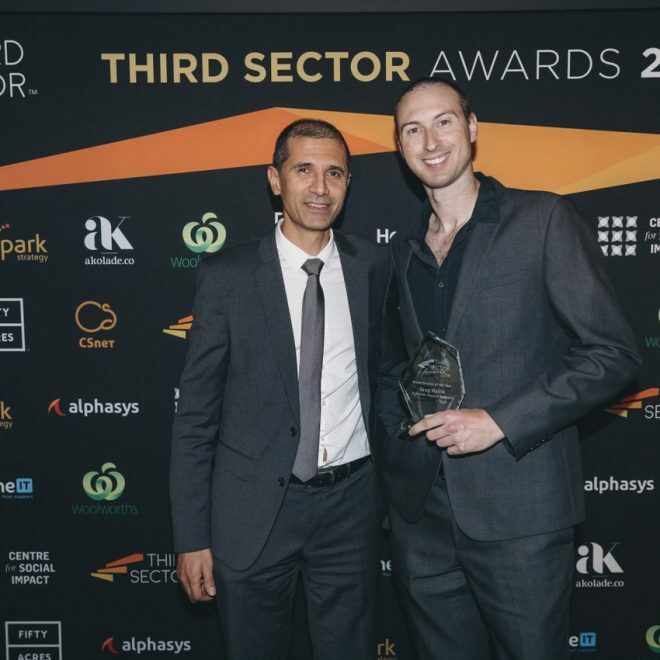 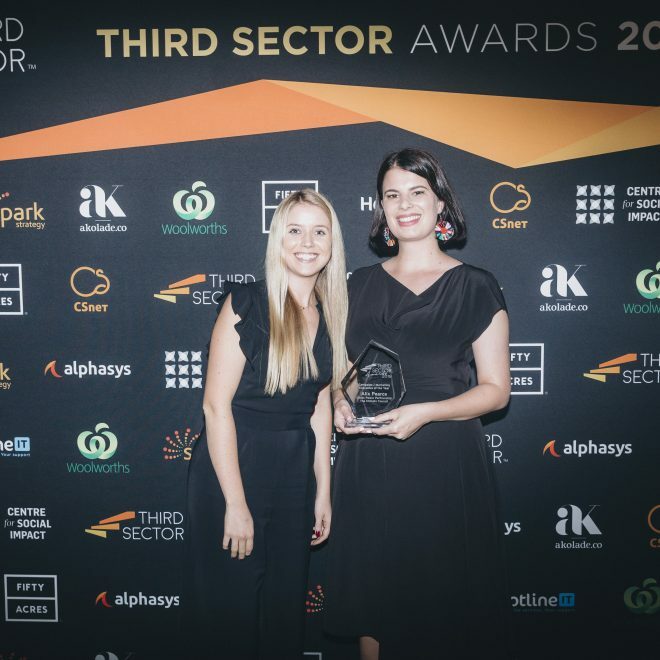 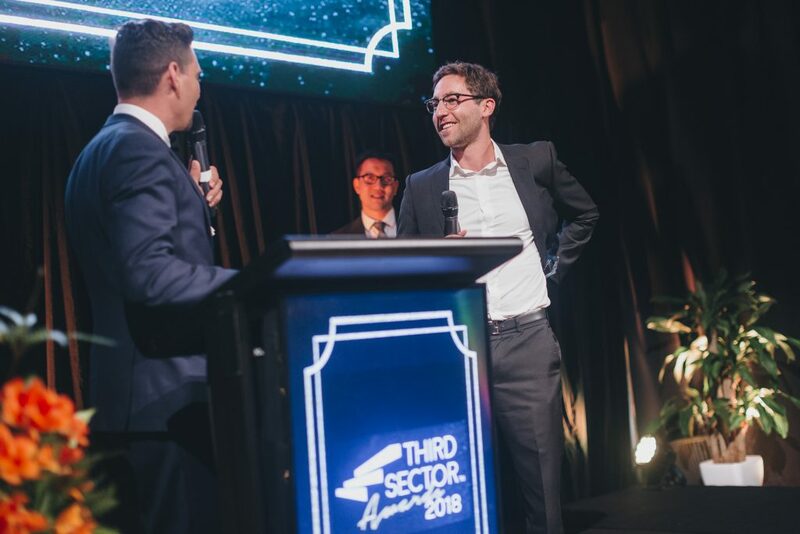 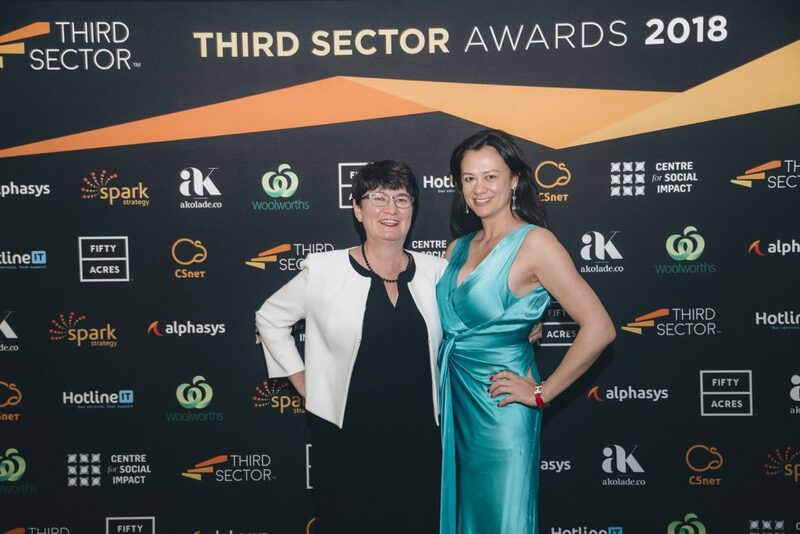 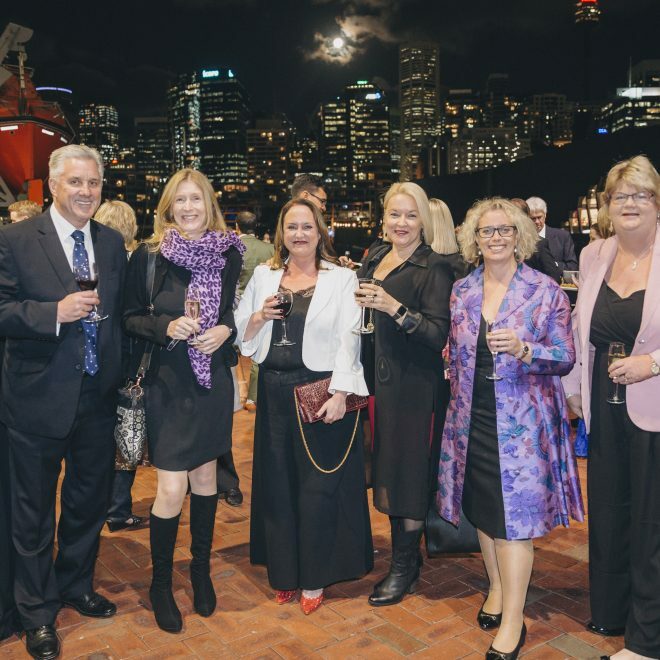 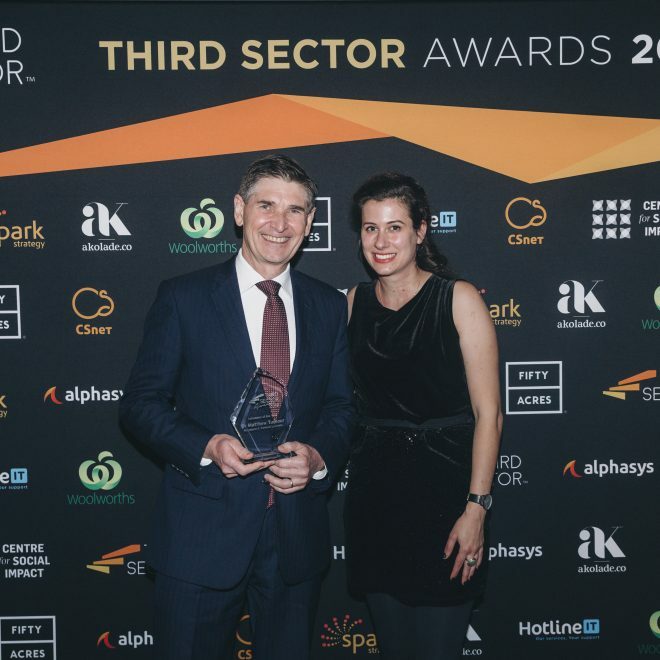 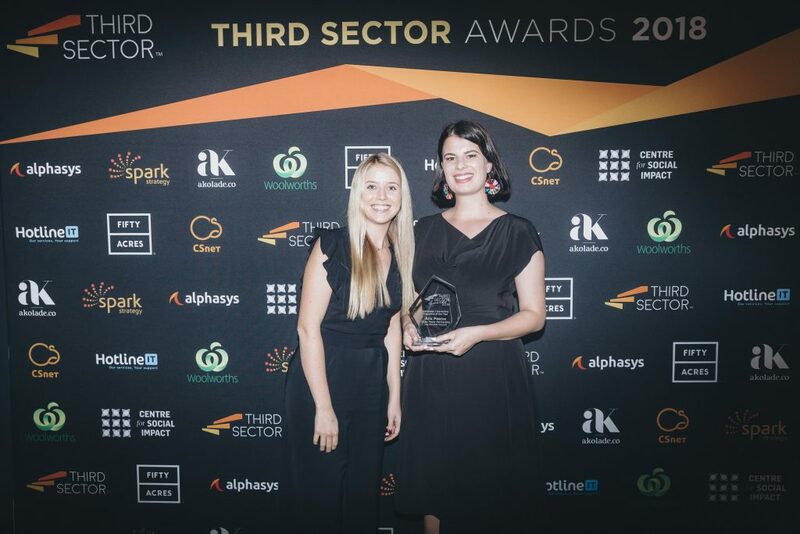 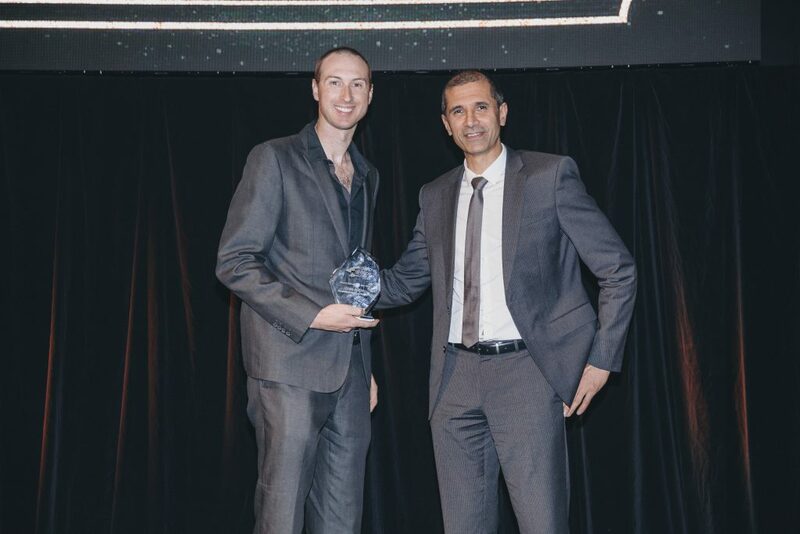 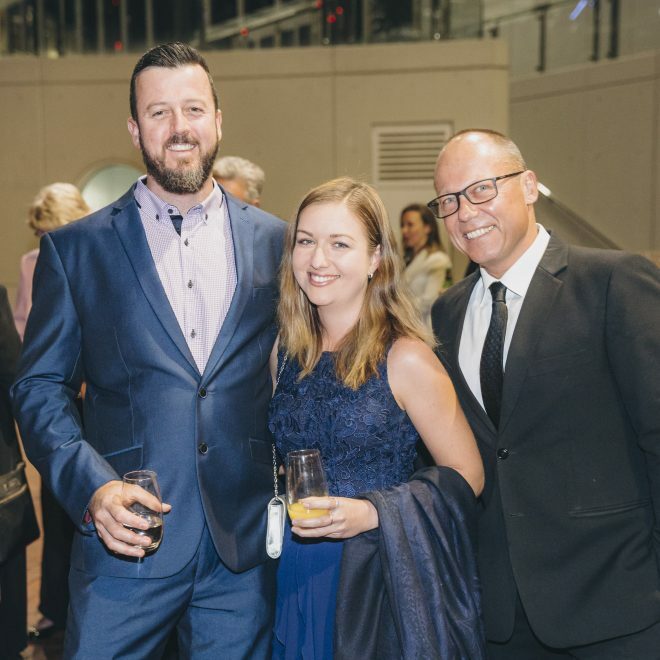 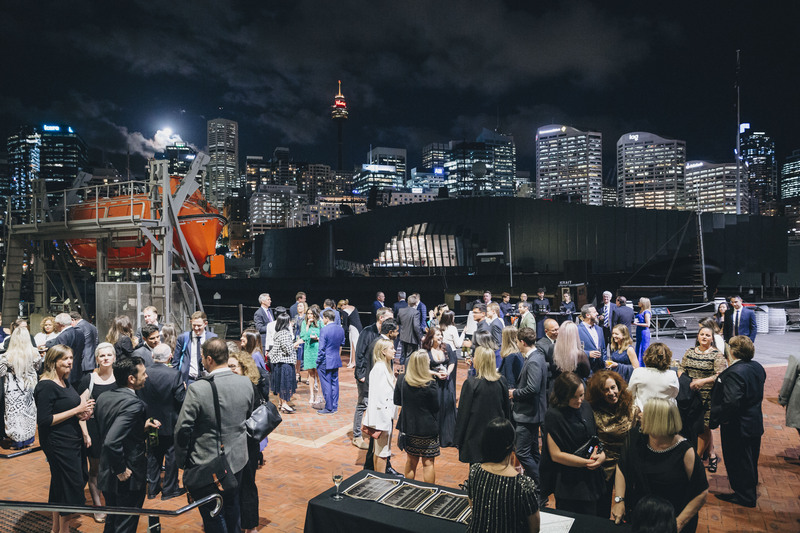 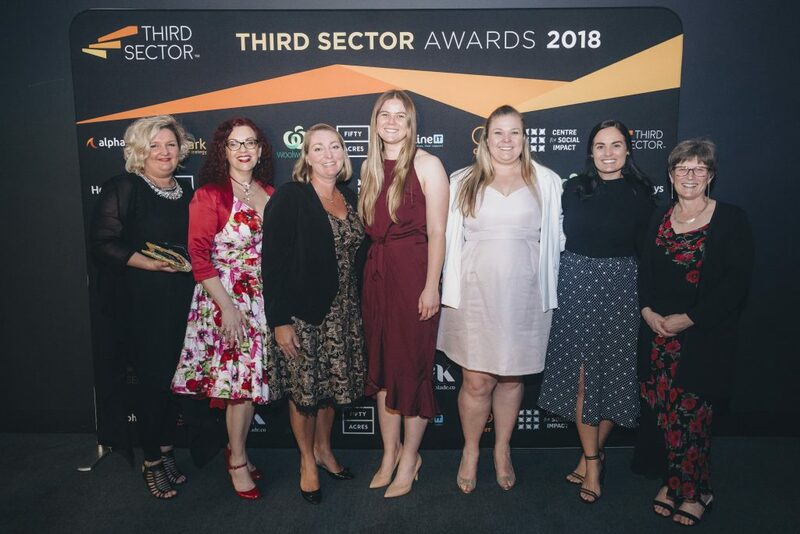 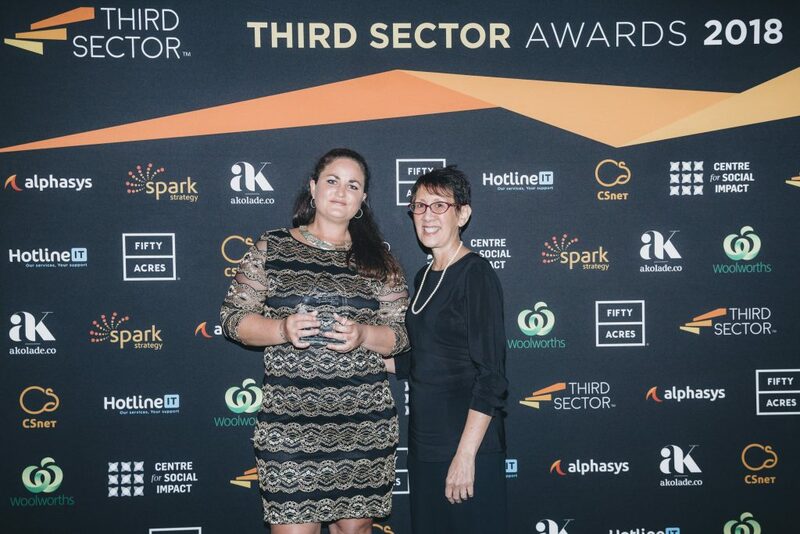 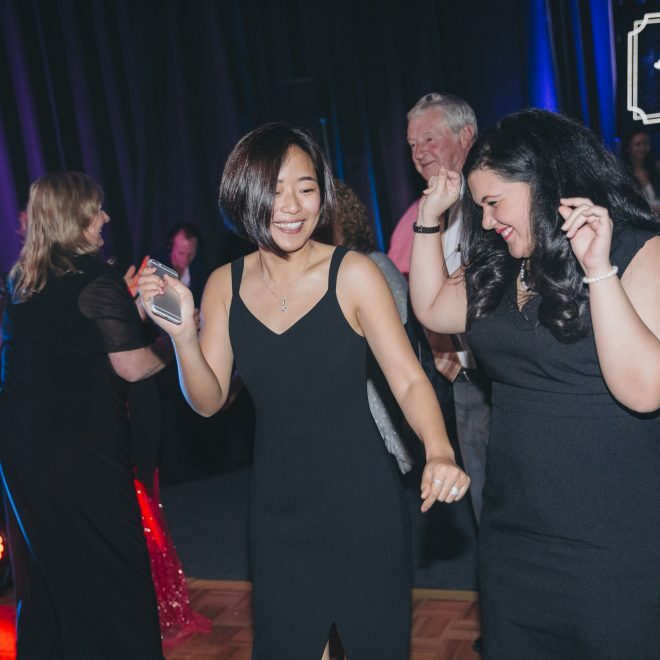 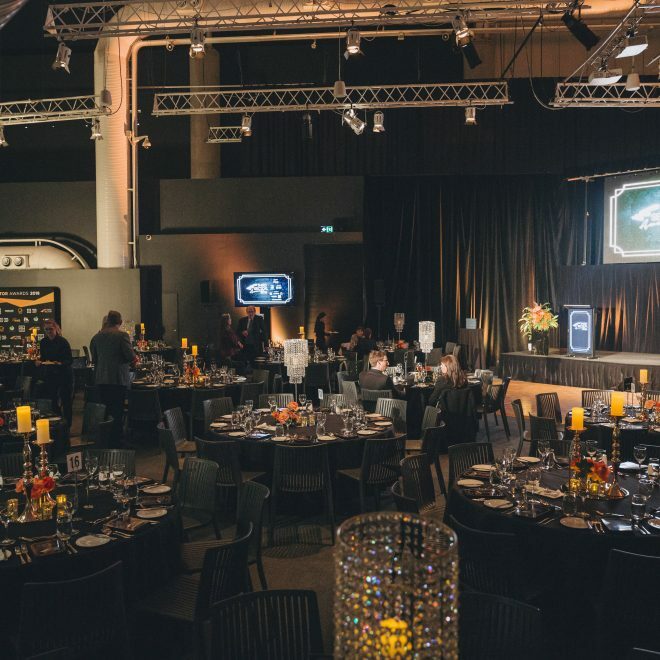 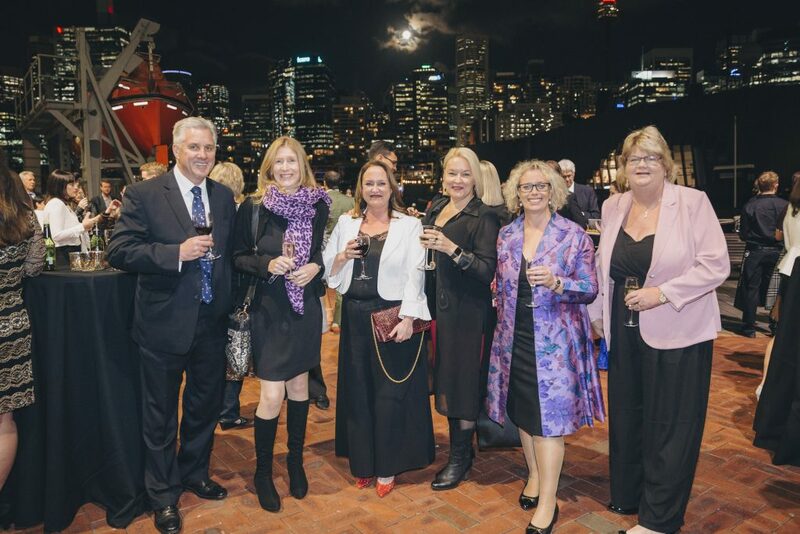 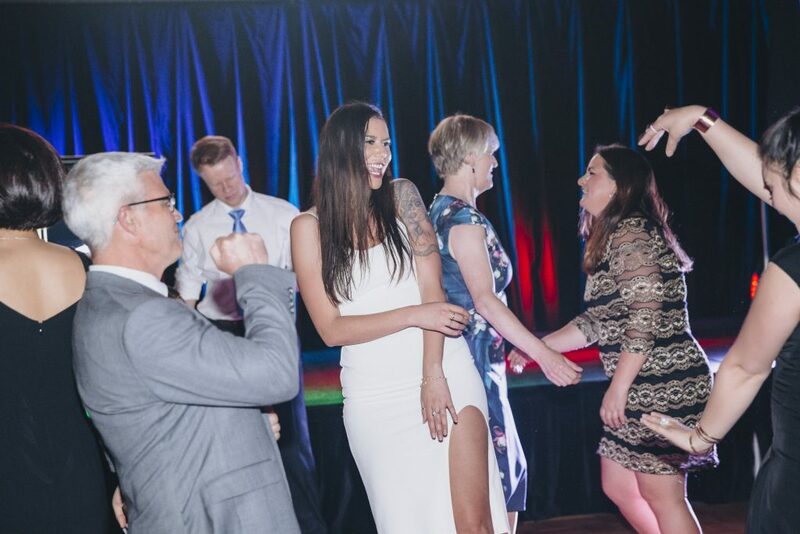 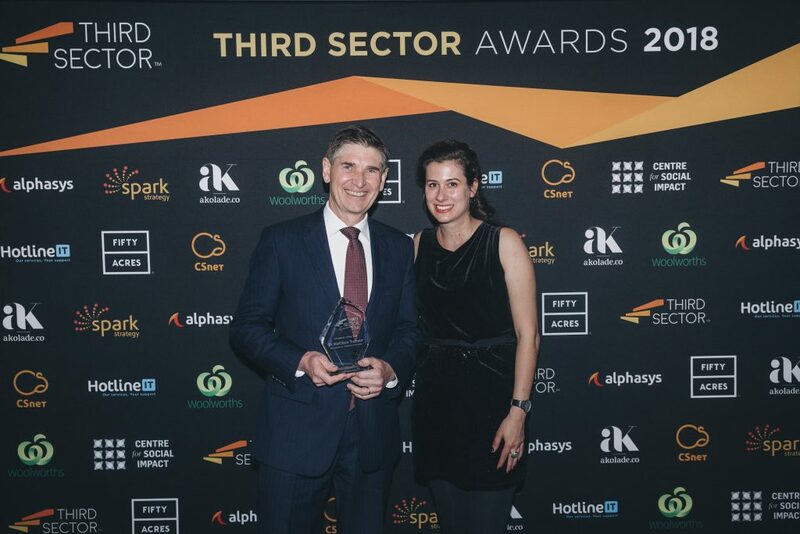 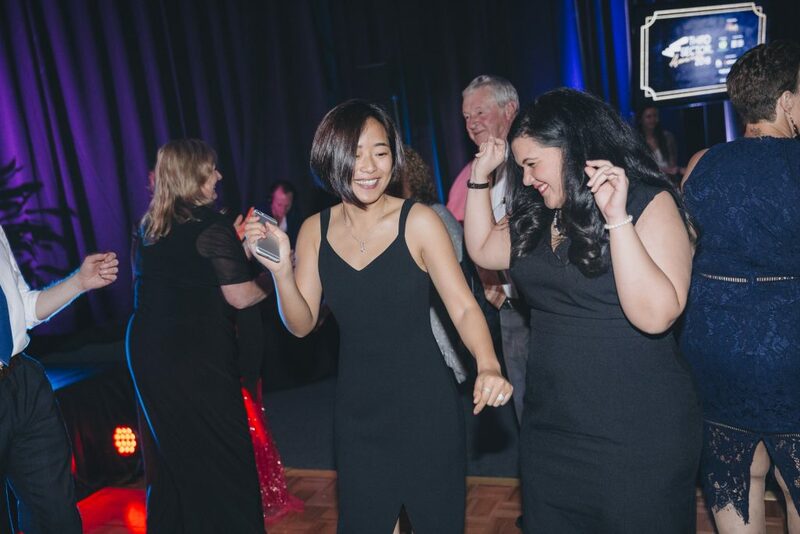 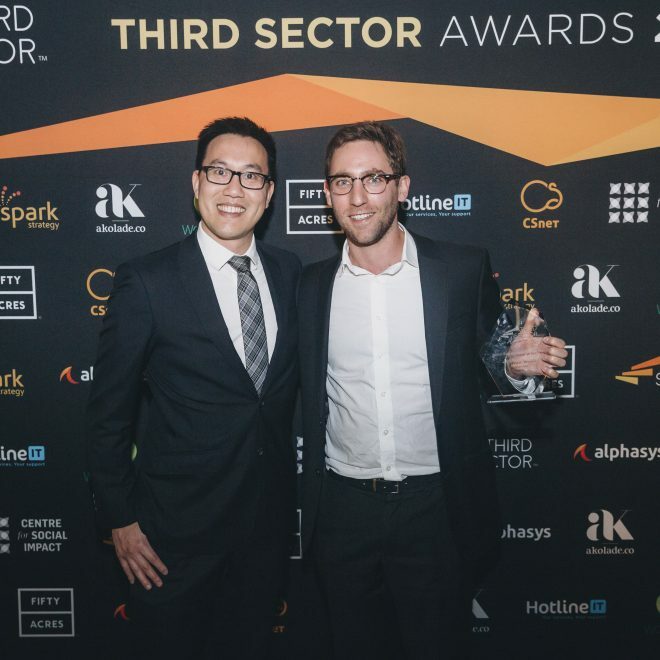 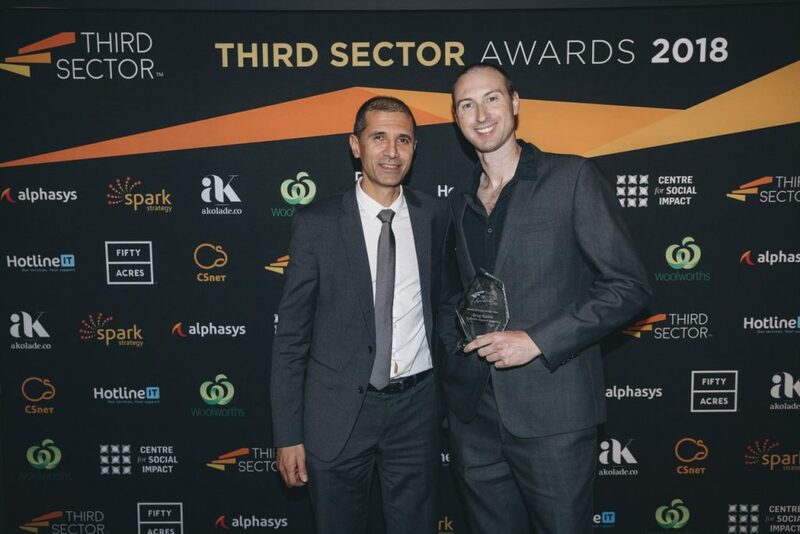 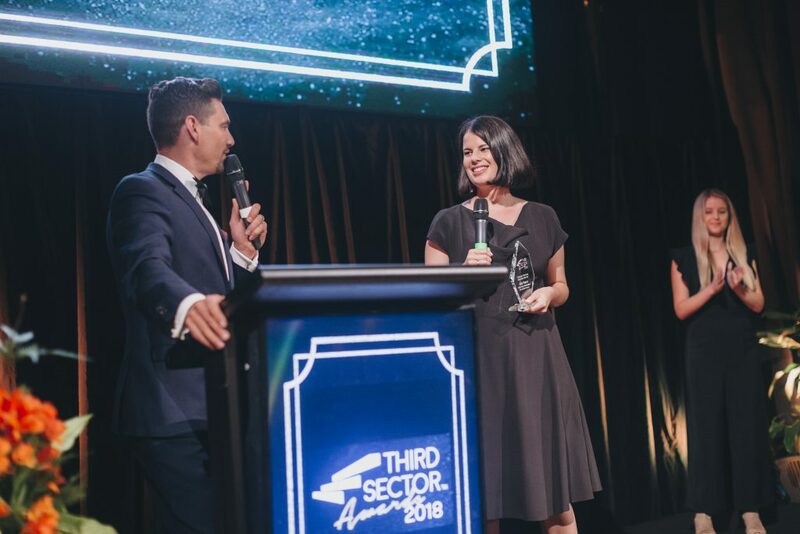 The Third Sector Awards presented by Spark Strategy is a special occasion for celebrating and recognising best NFP practice around Australia. 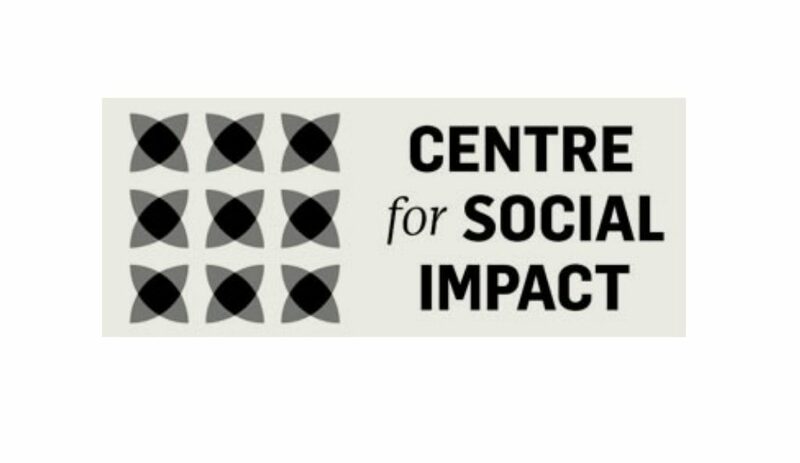 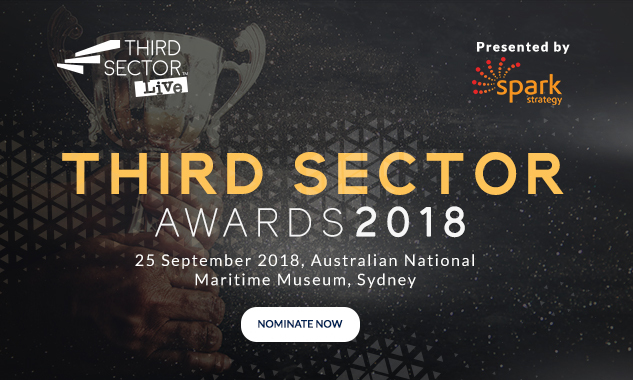 Providing an unbiased and objective point of reference, Third Sector in partnership with the Centre for Social Impact and a team of judges scores hundreds of entries across multiple categories to showcase the very best in the sector. 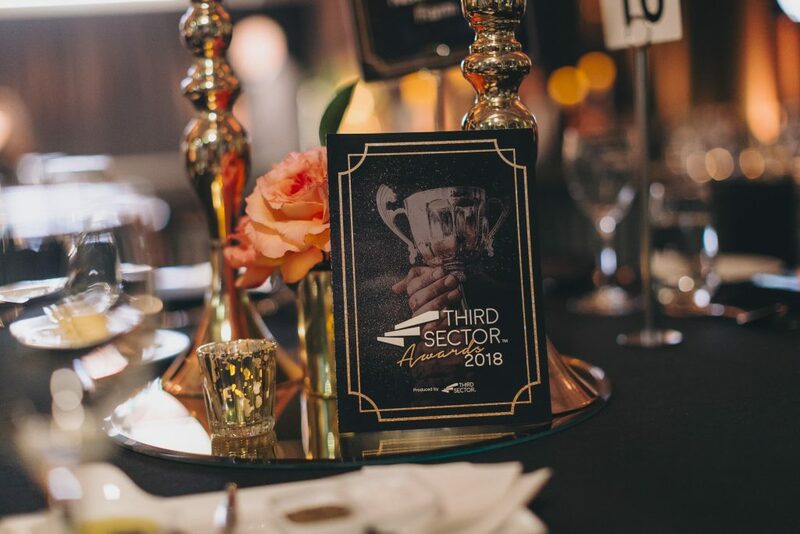 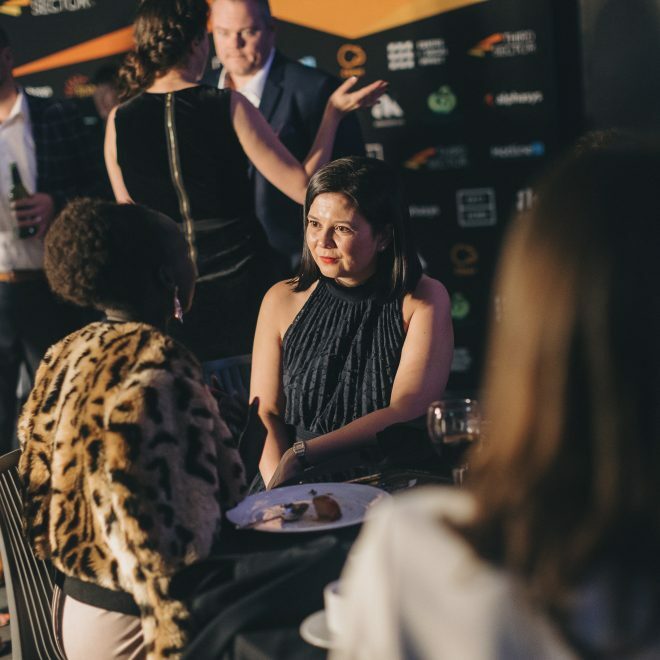 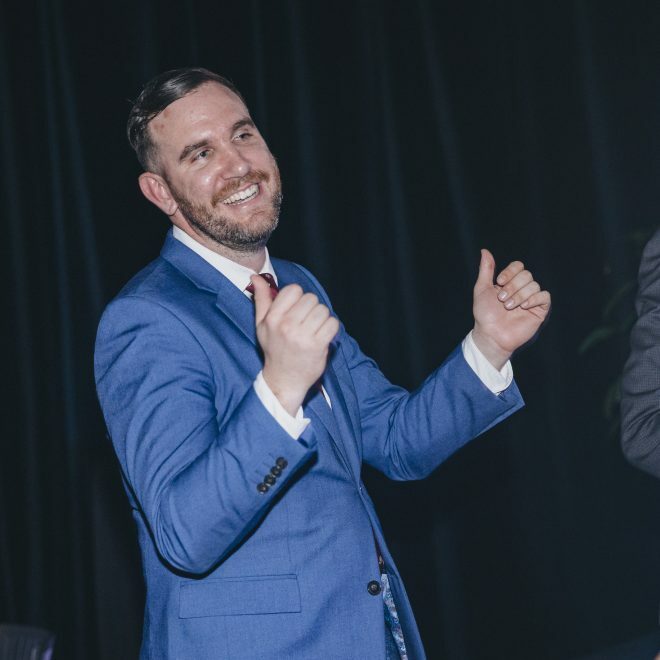 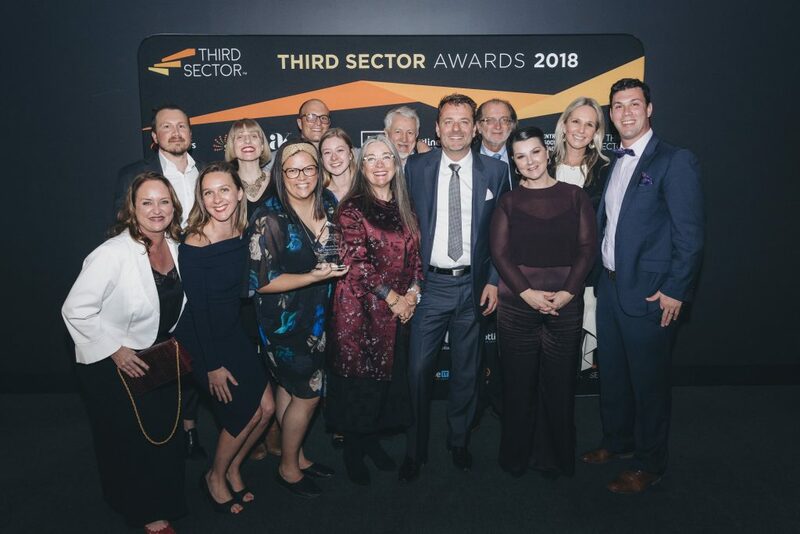 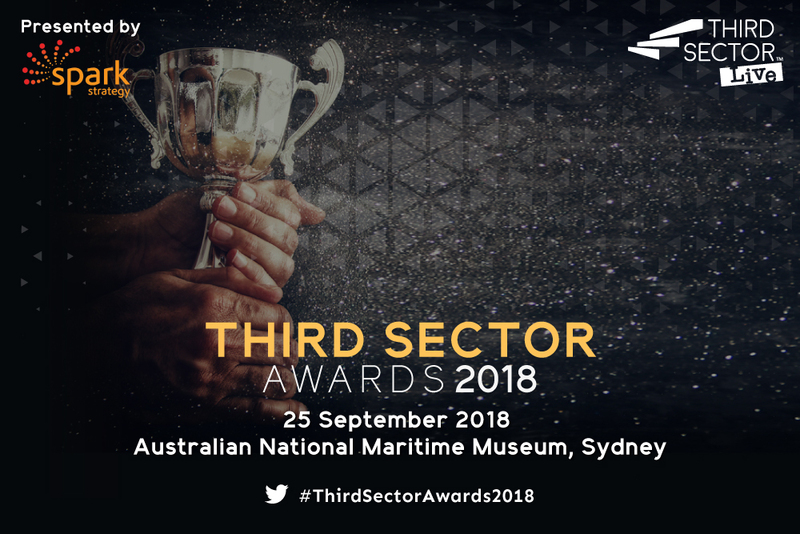 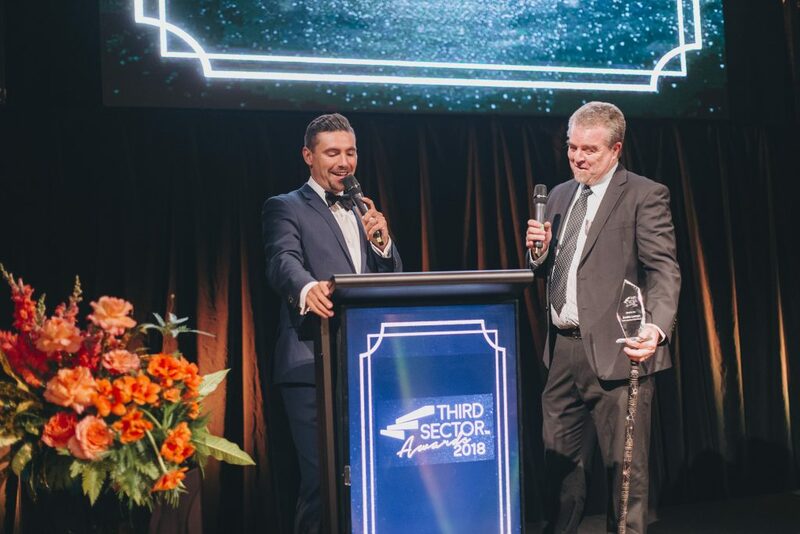 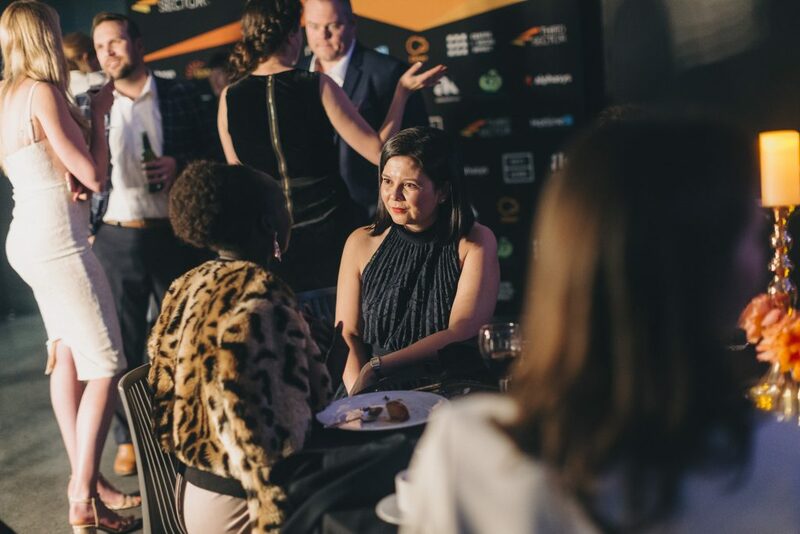 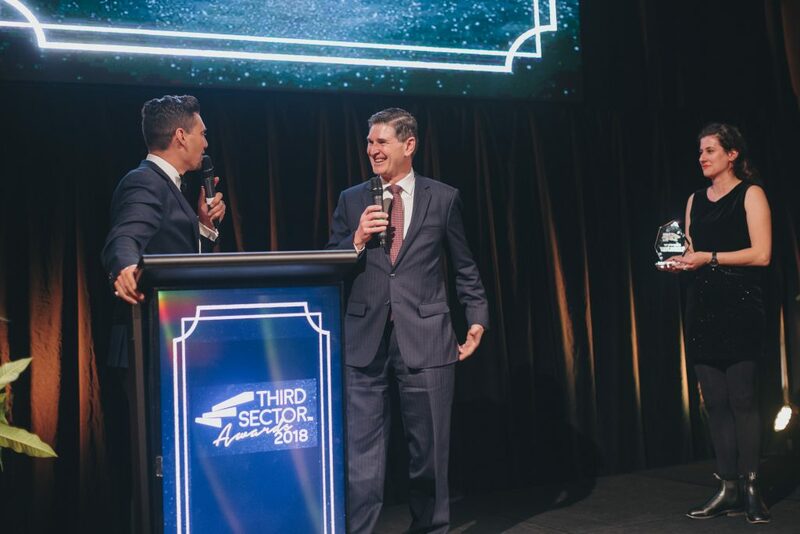 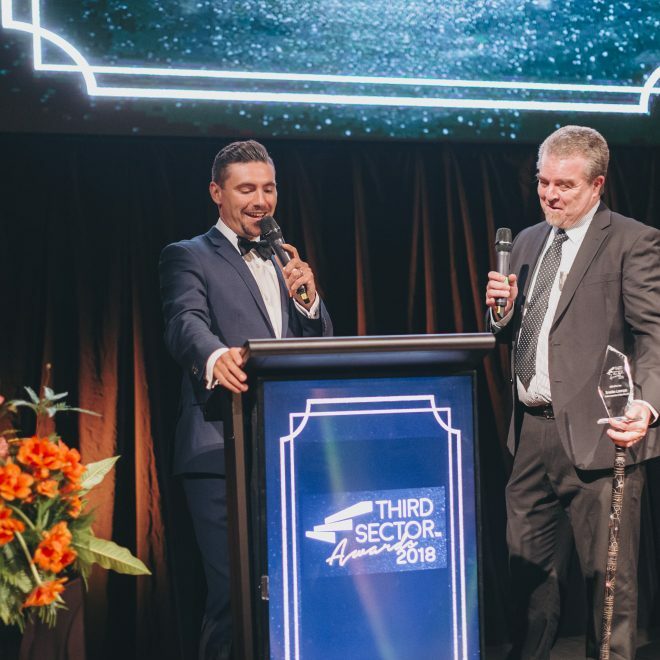 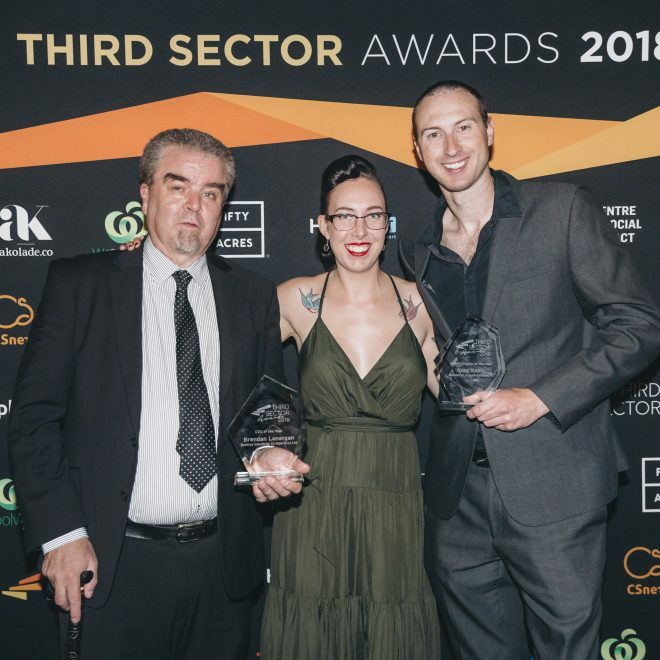 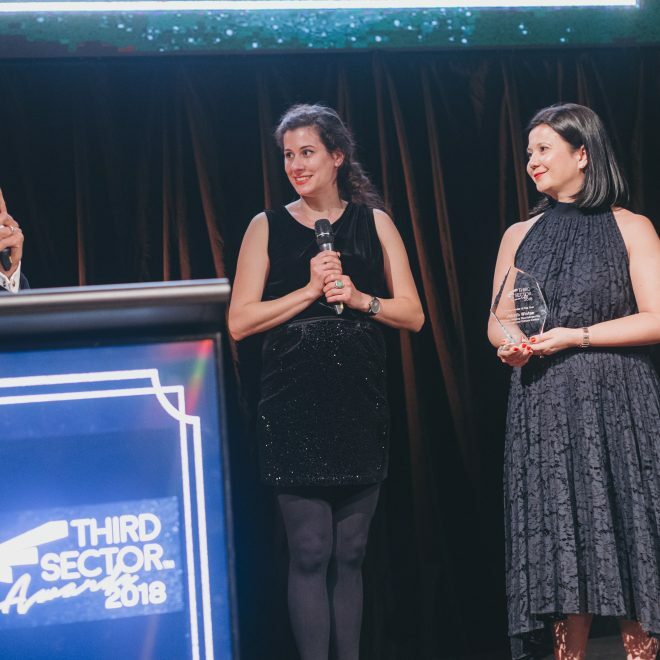 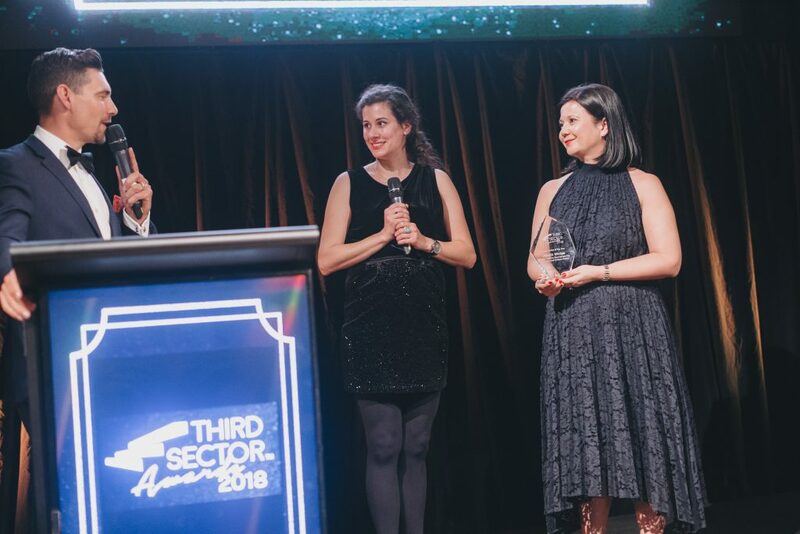 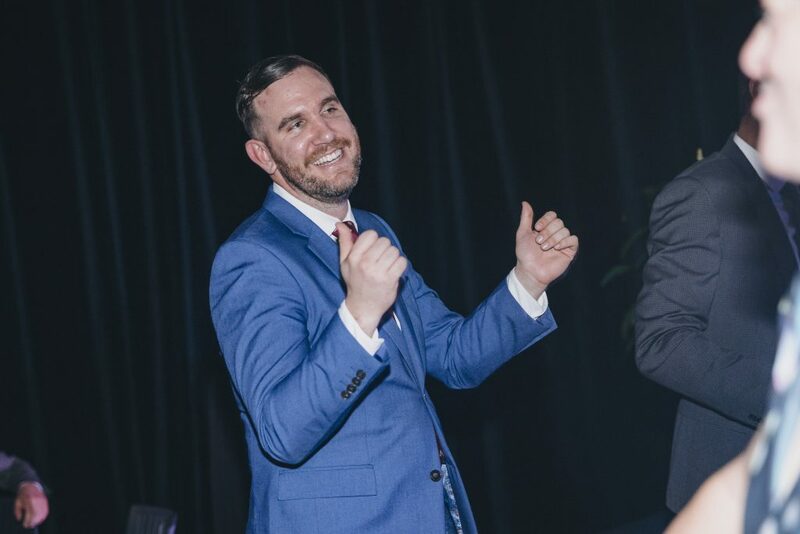 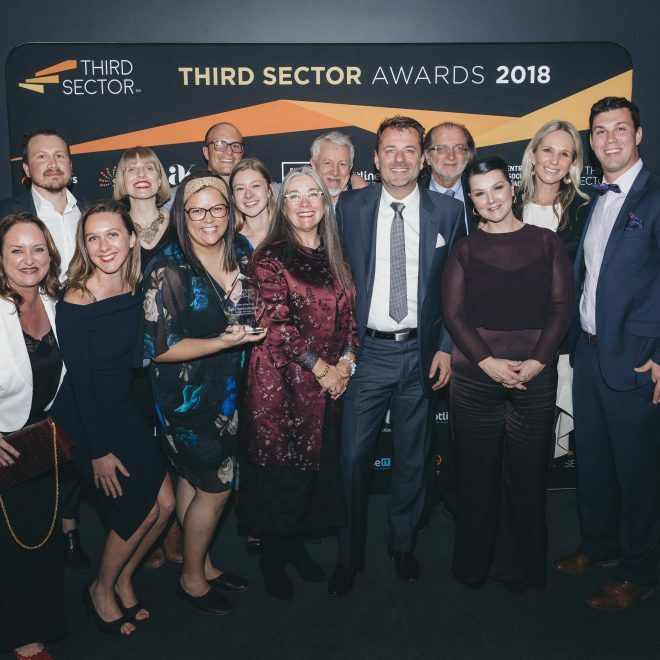 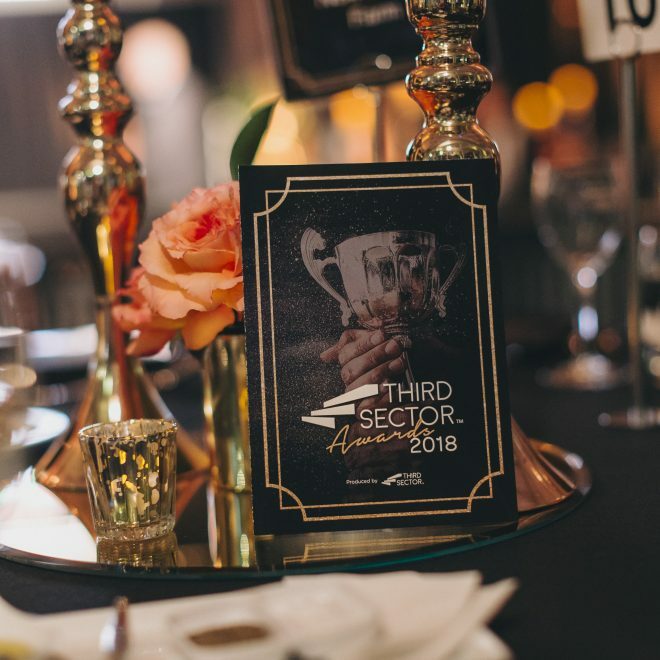 Be on the look out for 2019 Third Sector Awards! 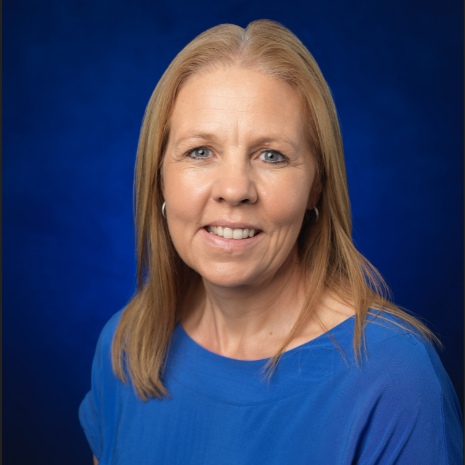 Leanne is the national director of the centre’s post-graduate and undergraduate programs and courses and a member of CSI’s executive leadership team. Leanne is also the Chair of the Third Sector Awards. 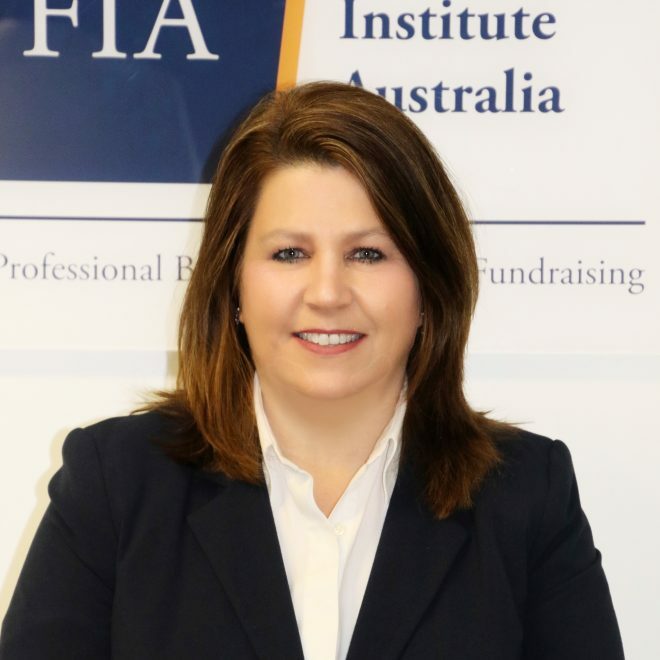 Katherine is the newly appointed Chief Executive Officer of Fundraising Institute Australia, the largest representative body for the $12.5 billion charitable fundraising sector. 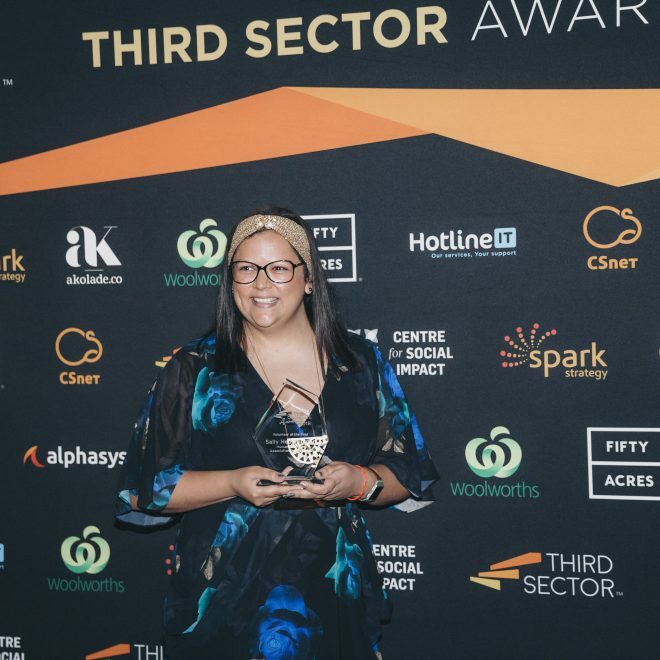 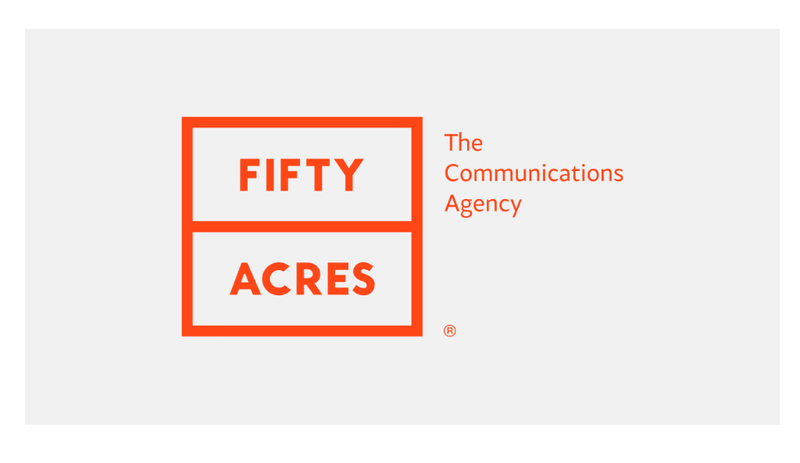 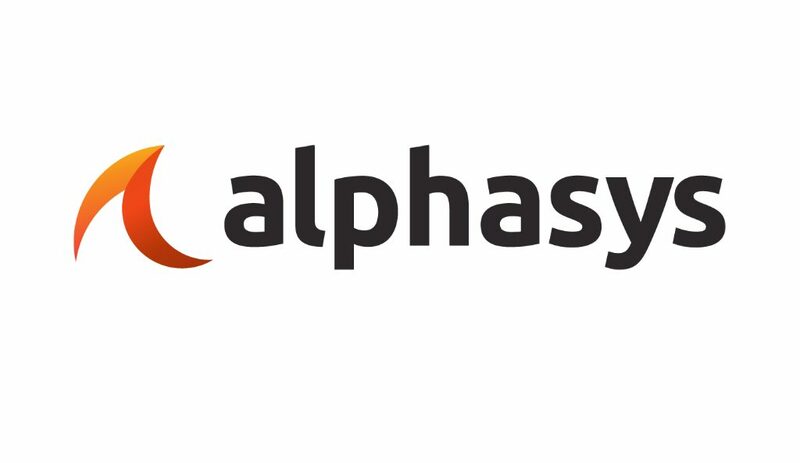 Previously she was Director of Communications & Customer Experience at the network called the Australian Alliance for Data Leadership, incorporating Australia’s largest marketing association, the Association for Data-driven Marketing & Advertising (ADMA). 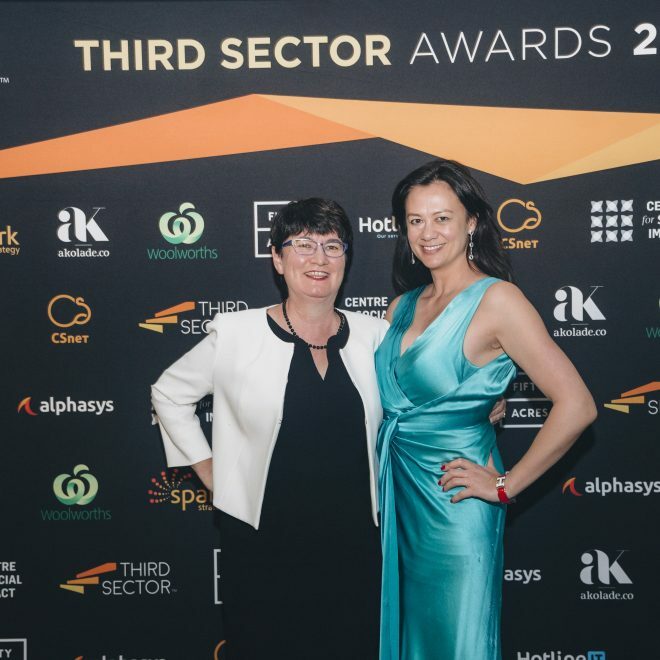 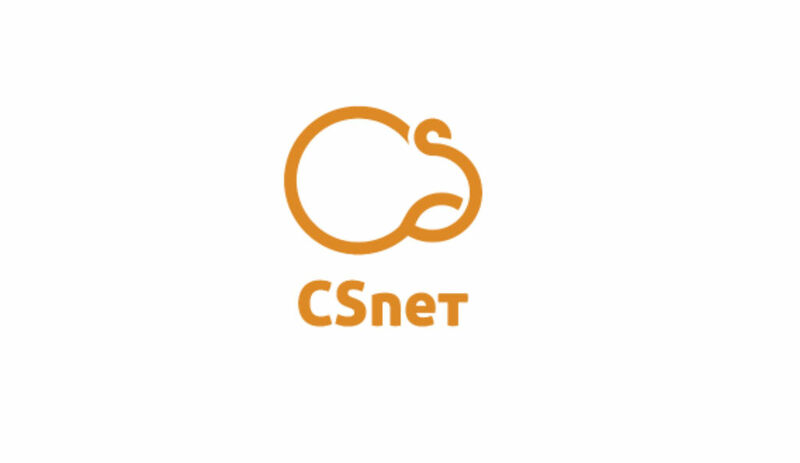 Sandra Vallance joined Connecting Up in Jan 2018 and became Acting CEO in May 18 quickly implementing an Agile organisation structure to prepare the organisation response to substantial environmental changes. 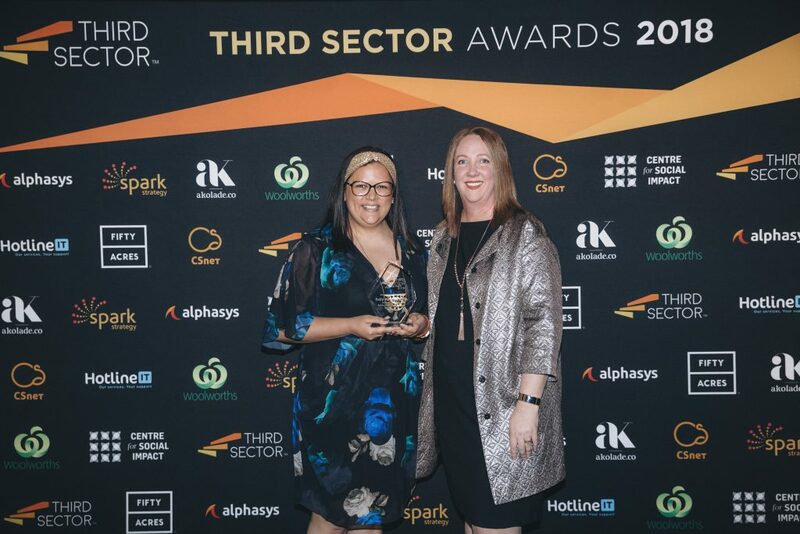 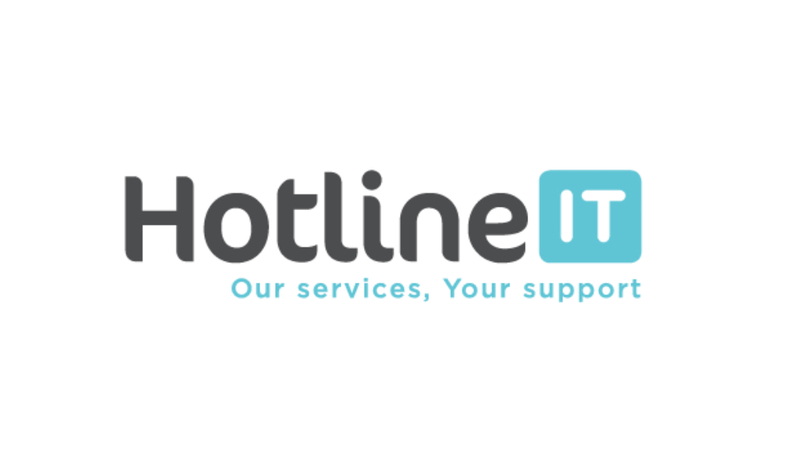 Sandra has almost 15 years in the NFP sector working both as IT Director for a medium sized NFP and with a software vendor specialising in case/client management software for the NFP sector. 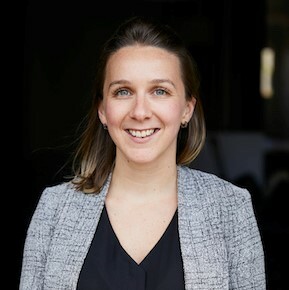 Felicity is the co-founder and Associate Director of social impact advisory firm, Spark Strategy. 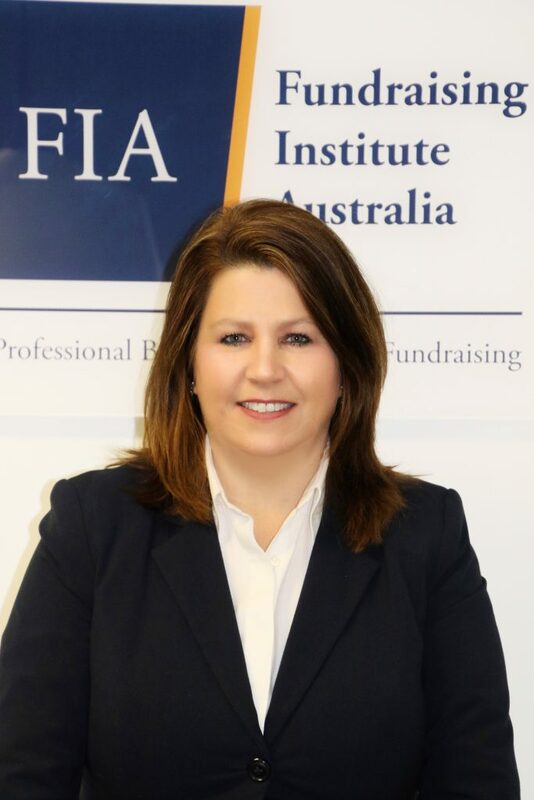 Leading the Melbourne practice, Felicity facilitates international strategy projects, has developed an expertise in Not for Profit business models, and was also a co-author in the briefing paper for the National Mental Health Commission review. 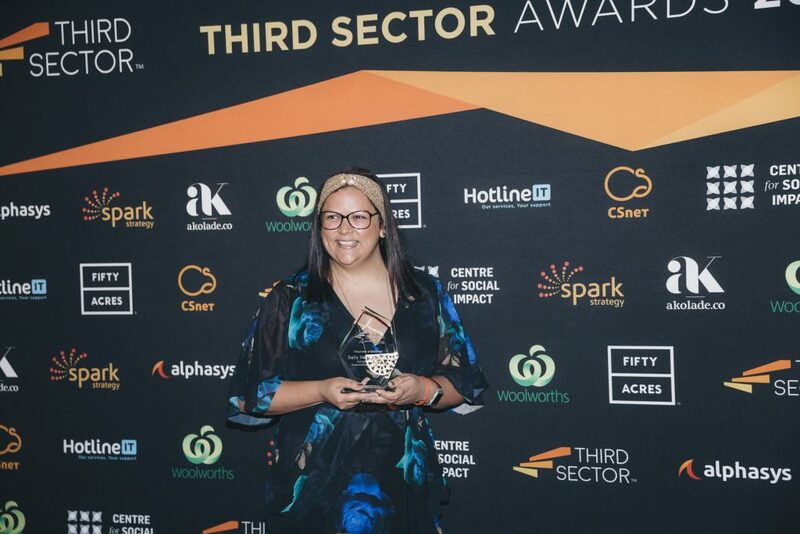 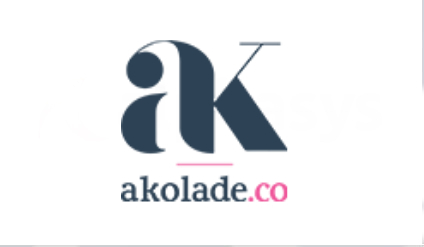 She also has in-depth knowledge of collective impact and is a specialist in social innovation and creating cross-sector partnerships. 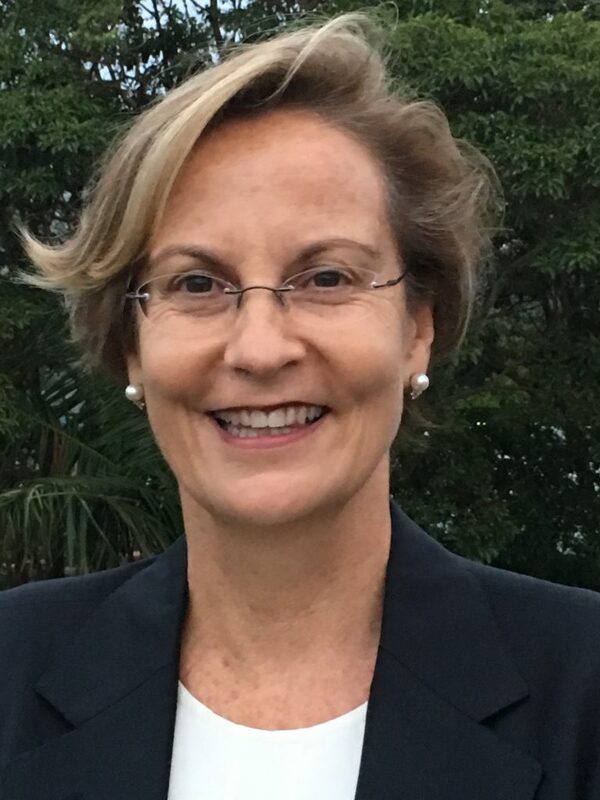 Dr Ruth Knight works at The Australian Centre for Philanthropy and Nonprofit Centre after over 20 years of working in the nonprofit and community services sector in leadership roles, as a consultant and researcher. 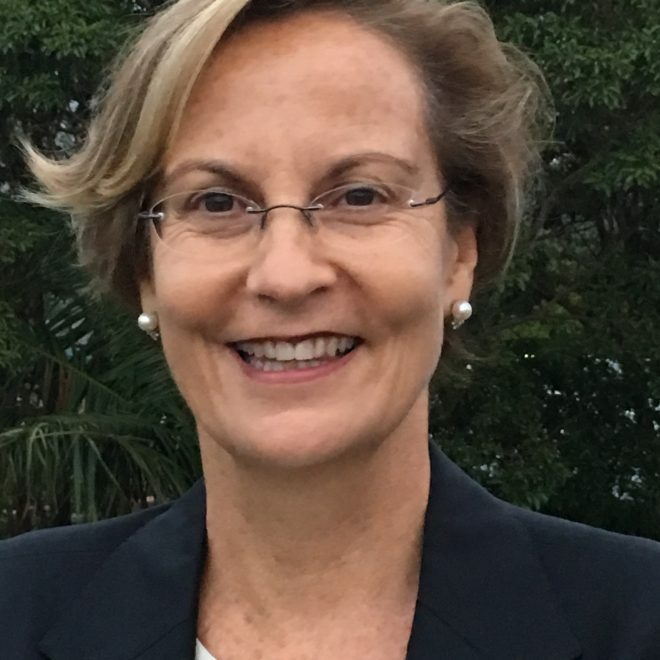 She has also worked with and served on nonprofit boards. 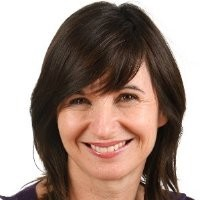 Dr Knight now lectures and advises on leadership, workplace culture and social enterprise.